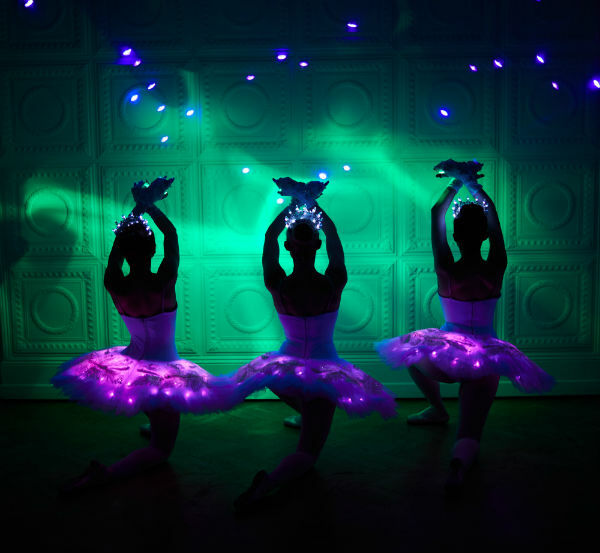 Introducing the LAZER Ballerinas, the most exciting new entertainment act to hit the events world! 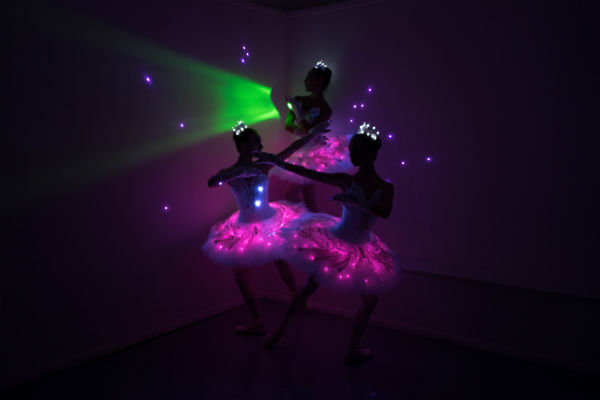 With amazing purple and green lasers flying out of our ballerinas fingers we create a magical show of light and colour. 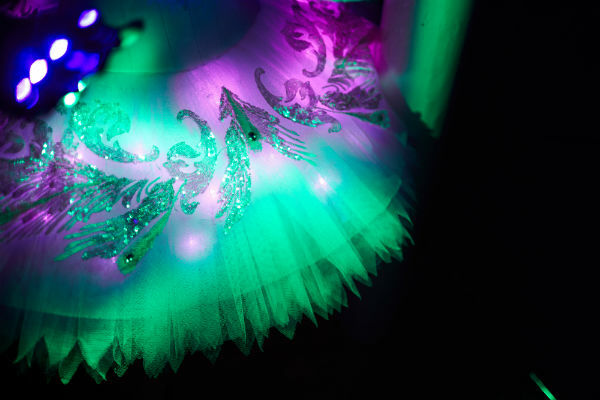 Paired with our beautiful LED tutu’s in either white, pink or purple and our white Led tiaras we are a spectacle to behold. Performed to the wonderful track ‘Young and Beautiful’ by Lana Del ray, this performance is absolutely show stopping! 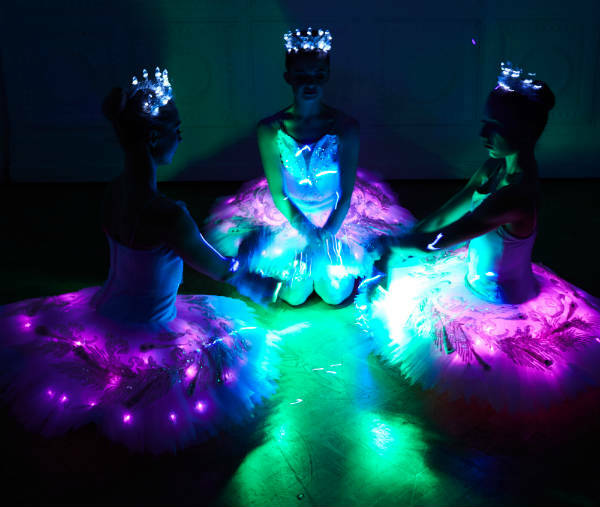 A London based ballet company who are quickly becoming pioneers in event ballerinas, our mesmerising ballerinas can perform bespoke routines and shows to suit every occasion. 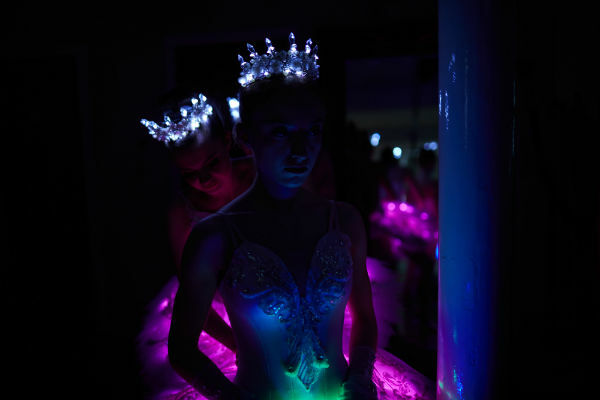 In addition to travelling around the world performing their beautiful routines our ballerinas have also created a bespoke ballet show for jewellery brands Cartier and Boodles, whilst performing at prestige venues Kensington Palace and V&A. 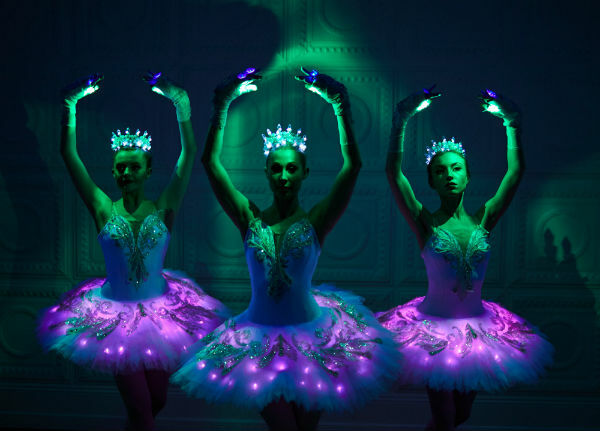 English National Ballet, Kirov and Bolshoi, these marvellous ballerinas are guaranteed to impress. 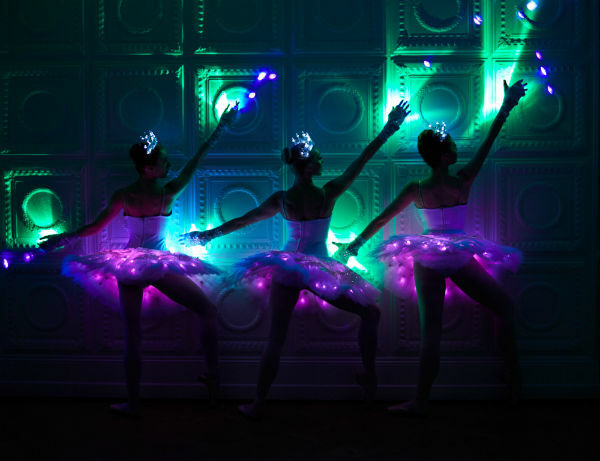 Creating fully costumed and choreographed routines for events of all sizes our ballerinas can perform for small groups as well as on big stages and can also be scaled down to solo, duo and trio performances. 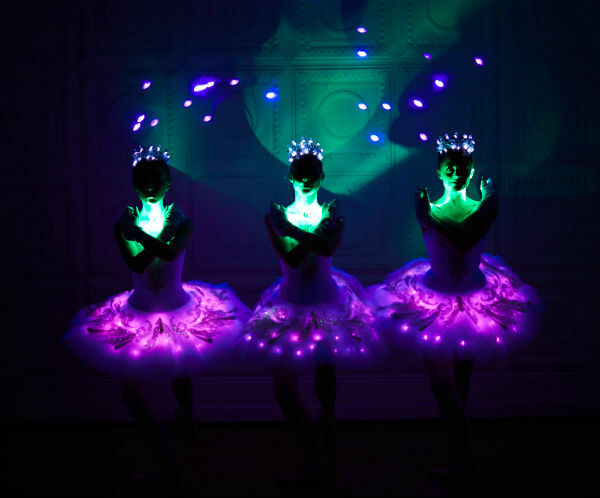 Perfect for corporate events, private parties, gala dinners, PR stunts, brand reveals and festivals – these LED ballerinas create a soothing environment at every occasion with their graceful performances and twinkling tutus.